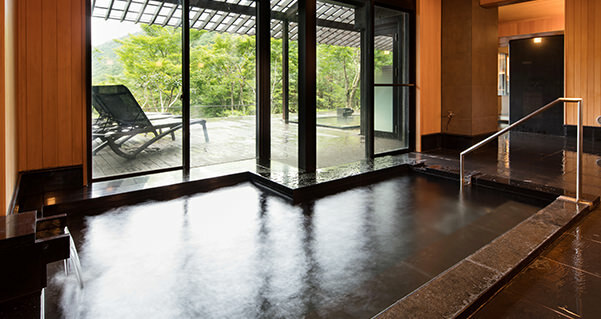 Enjoy a luxuriuos bath in the open, fresh air of Hakone. 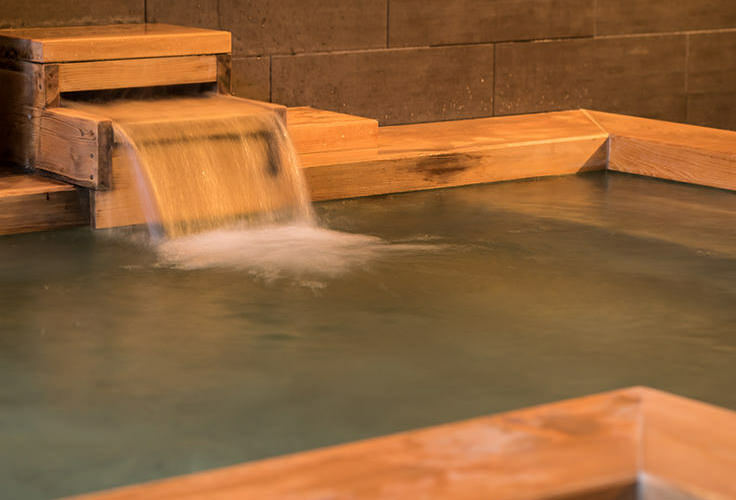 There are two hot springs within our hotel. 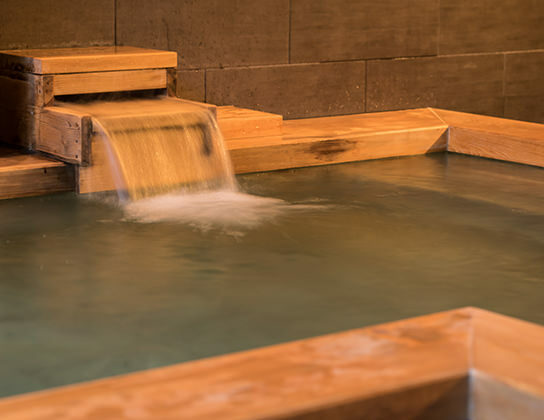 Enjoy a hot spring bath and drinks. 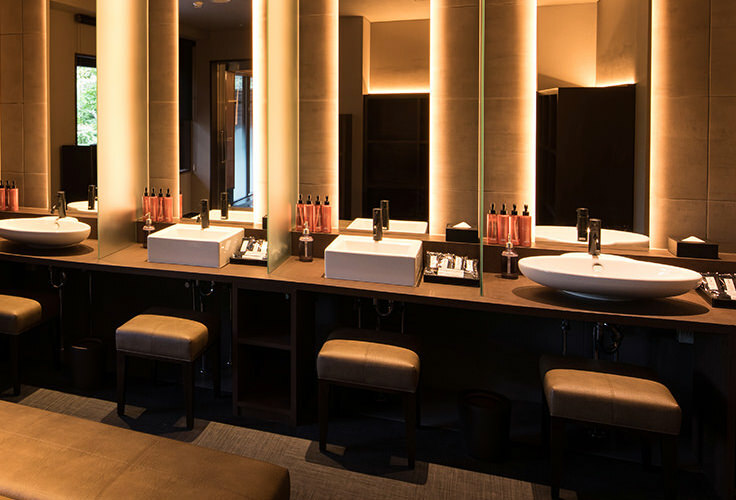 Our “private spa & bar” is an exclusive, fully private space. The expansive view of Mount Asama and Myojogatake will provide a sense of freedom and awe. As you relax here, your mind and body become one with nature. 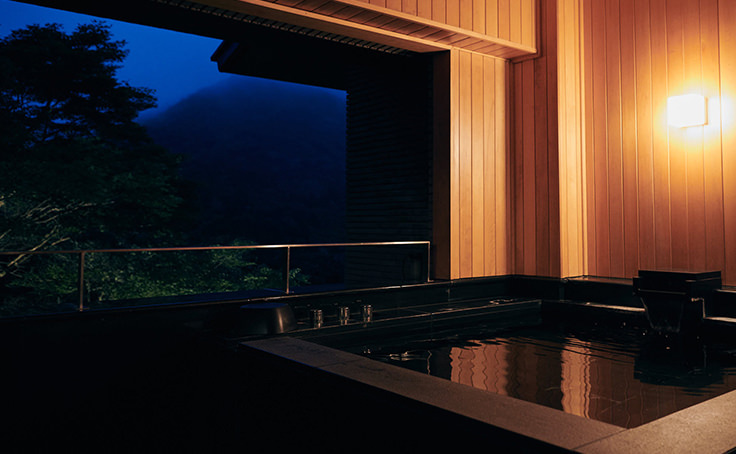 The pure, clear air of Mount Hakone and a scenery with a new look and new expression at every season. 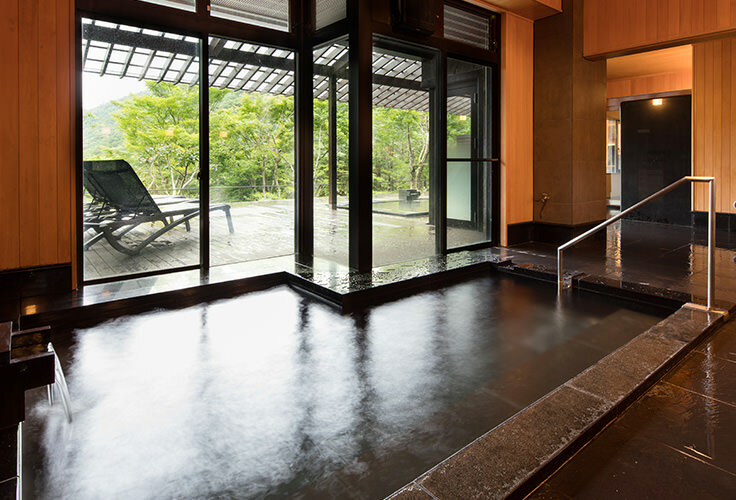 This is a large bath house fully equipped with an open-air bath, sauna, and cold water bath. 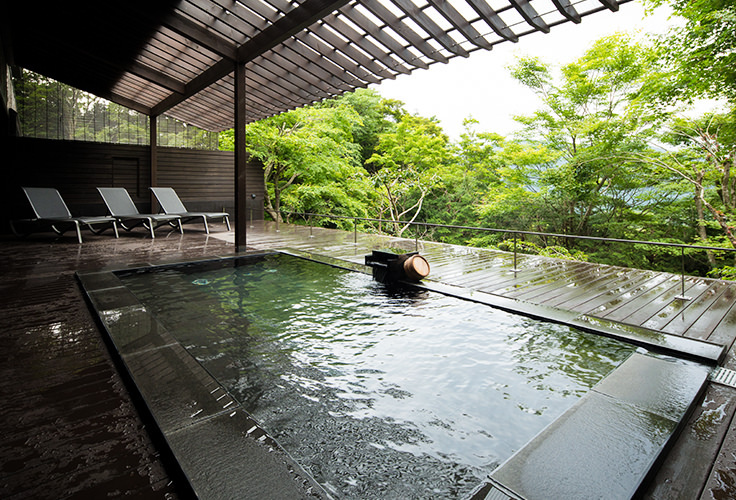 spa kazan offers a view of Hakone’s green nature from a window open wide to the world. Here, mountain shadows are tinted by the evening sun and gradations of sky and forest are slowly drenched in fresh morning light. Guests enjoy scenery with a constantly changing expression, season to season and moment to moment. The large bath house has a sauna. 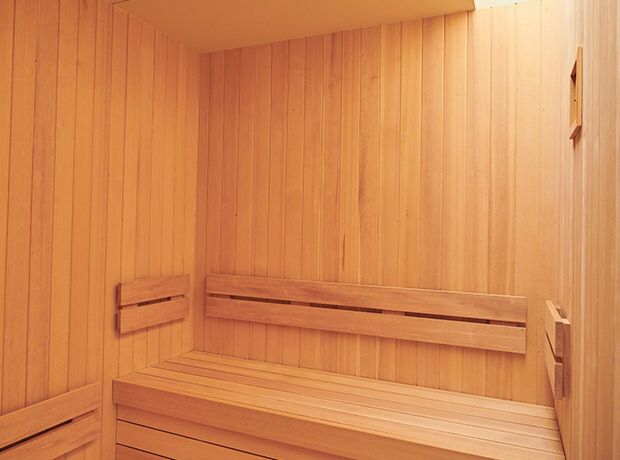 Guests can enjoy a rejuvenating sauna experience any time during their stay. 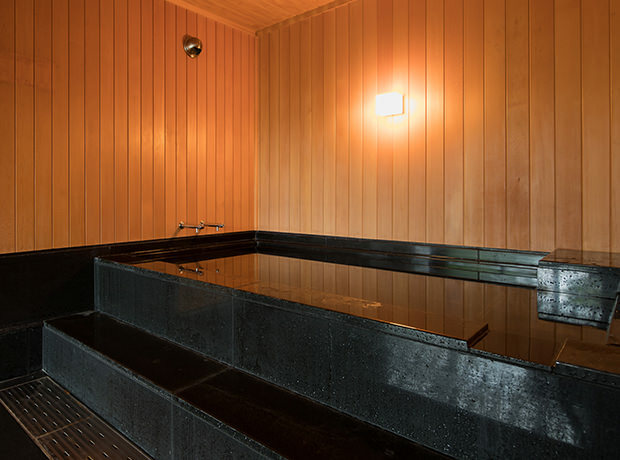 As an essential aspect of any sauna experience, the large bath house contains a cold bath, for cold/hot body care. 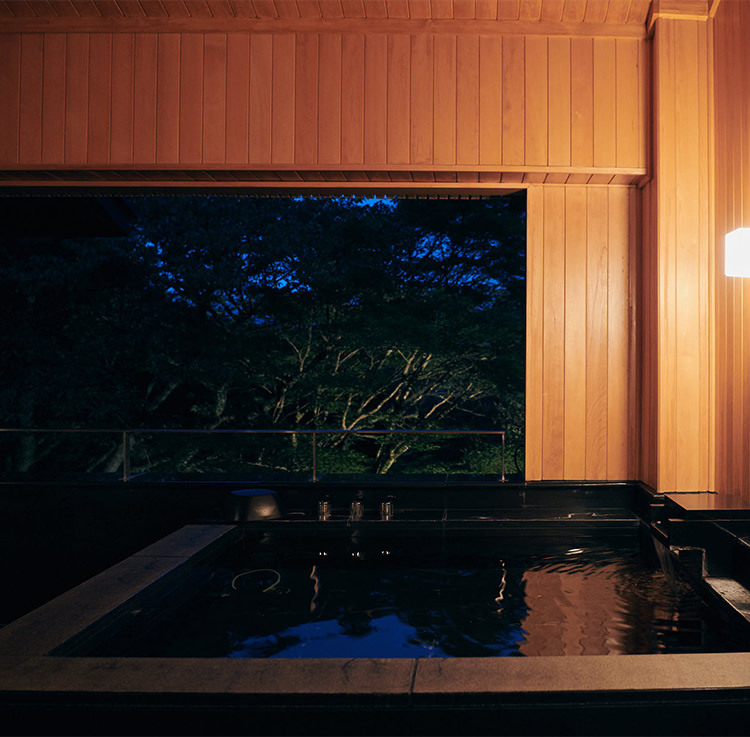 View Hakone’s green nature from a cypress aroma bath. Enjoy the scenery and aroma, and allow yourself total relaxation. 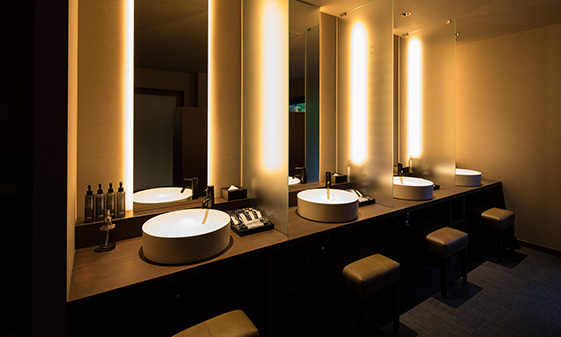 Amenities are offered guests to enhance their special bath time. 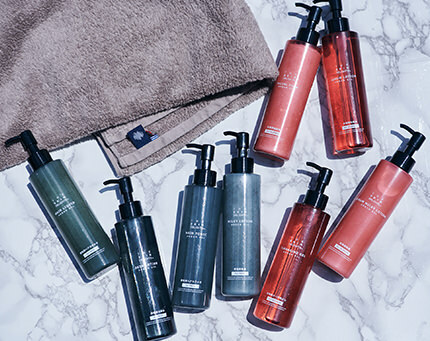 All amenities are high-quality items with a relaxing scent, are pleasant to use and offer benefits for hair and skin. Please note that individuals with a tattoo, tattoo seal, or body paint will be prohibited from entering the bath house. Note: Those violating this stipulation will be asked to leave immediately. Any members of anti-social, illegal organizations i.e. gangs, are prohibited from entering the hotel. Guests with a skin condition or other contagious infection, etc., are asked to refrain from bathing. 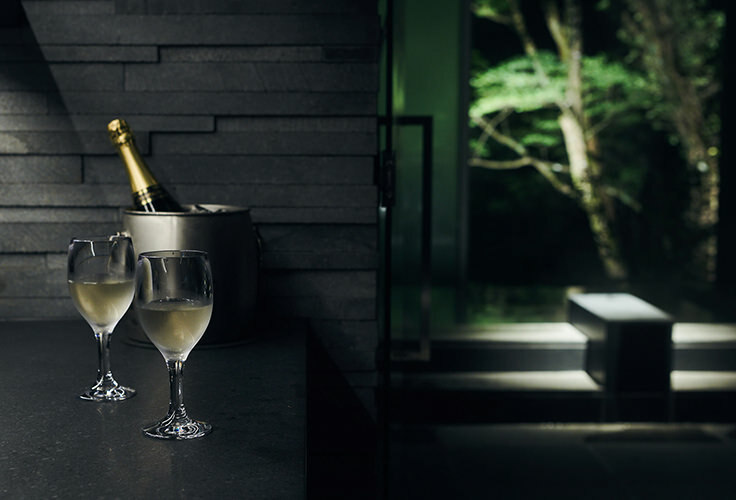 Two diverse private spaces, a hot spring where you can open the window for a partial open-air experience, and a sauna. Relax here and enjoy your favorite drink. 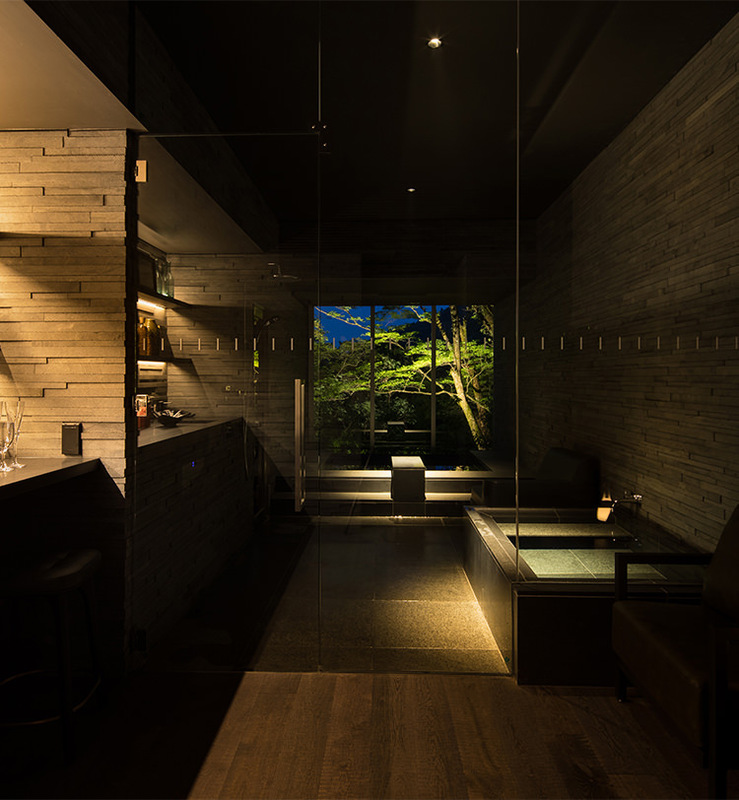 The only suite room at bar hotel hakone kazan with an open-air bath. 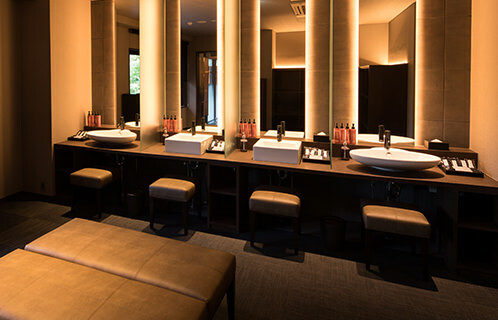 This is the most spacious room in Hakone and we hope guests will enjoy the luxury found in this perfectly appointed bar suite. The space can also be used for gatherings and meetings per guests’ convenience. 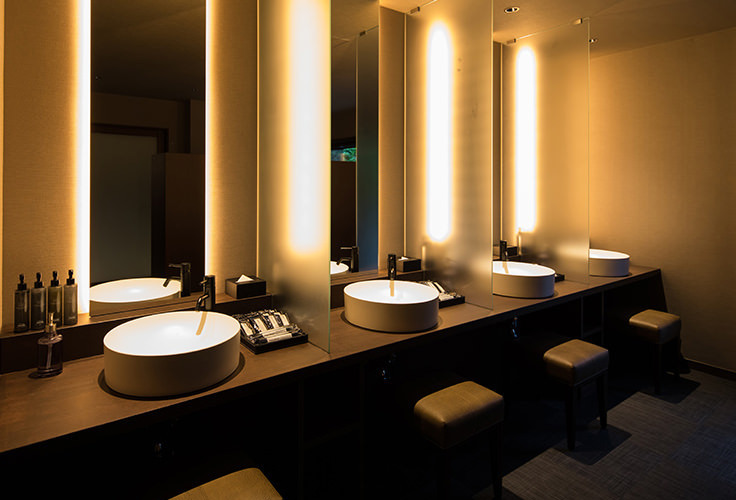 Take the afterglow of the bar with you back to your guest room. 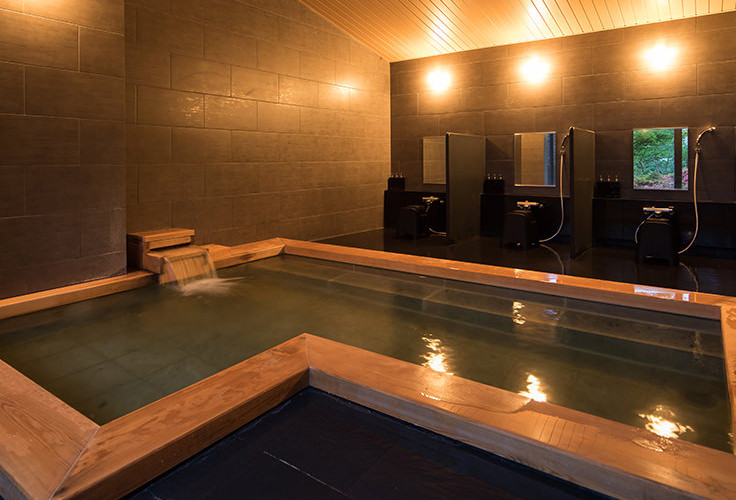 We provide a pleasantly comfortable room set in sweet unity with Hakone’s nature.